Whether you are shipping your car to or from Maryland, Best Price Auto Shipping is your online source for getting the BEST PRICE on shipping your vehicle. Fill out the short, simple, no obligation quote form to the right, then start receiving and comparing your auto transport quotes. Do you need to ship a car to or from the State of Maryland? Maryland is one of the most beautiful states to live or visit in the United States. Maybe your are relocating to Maryland or just need to have your vehicle transported to or from here, either way at Best Price Auto Shipping we will guide you through the entire Maryland auto shipping process. 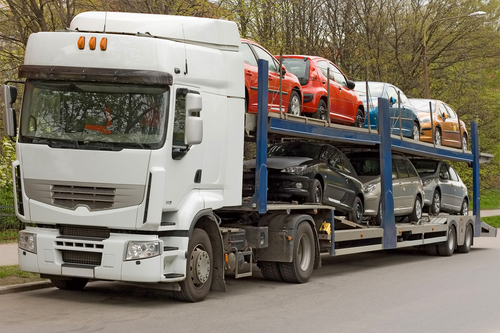 Whether you need to ship one car or multiple vehicles we got your covered, just simply fill out the short, simple quote form above, or call 800-691-2347 to start receiving Maryland auto transport quotes. You might be interested to learn a few fun facts about the great state of Maryland, for example did you know Maryland is one of the original 13 colonies of the United States of America. Maryland is located at the center of the Eastern Seaboard, which is a great commercial complex extending from Maine to Virginia. Officially, Maryland is considered the 7th state to obtain statehood which it obtained on 28th April, 1788. Geographically, Maryland is considered a pivot in the history of the U.S. It shares the northern border with Pennsylvania, which is the famous “Mason and Dixon Line”. In the south, most of the boundary of the state is formed by Potomac River which was a symbolic barrier during the American Civil War. Maryland is also known as the “Old Line State” because of the brave soldiers which came from Maryland during the War of Revolution. In the 1770s, ‘line’ referred to regiment of soldiers. Maryland is the 19th most populated state in the United States of America with a population of around 5,976,407 according to the estimates of July 2014. In terms of area, however, Maryland is one of the smaller states of the U.S. It ranks 42nd in terms of area and covers an area of approximately 12,405 square miles (32,131 km2). The capital of Maryland is Annapolis and it is one of the less populated cities in the state. According to the official estimates of July 2014, the population of Annapolis is around 38,856. Baltimore is the biggest city in the state by a huge margin in terms of population and has a whopping population of around 622,793 according to the estimated projections of 2014. Other major cities in the state are Columbia, Frederick and Gaithersburg, each having population of around 107,000, 68,400 and 66,816 respectively according to the estimates of 2014. Weather in Annapolis is moderately warm in summer with a peak of around 89°F (31.9°C) in the month of July and gets cold in winter with the lowest average temperature of around 44°F (-1.6°C) in the month of January. Major industries in Maryland include farming of corn, tobacco and soybeans, communication equipment, steel products and coal mining. Manufacturing of automobiles, instruments and steel are also chief industries of the state. Furthermore, six of the Fortune 500 companies have their headquarters in Maryland. Major imports of Maryland include spark ignition reciprocating engines, nickel, tin, jewelry and parts, tractors and coffee. Chief exports of the state include voice and image recognition machines, civilian aircraft engines and parts, medicines, catalysts and refined copper cathodes. Maryland has a number of scenic routes and there are 18 designated scenic byways in Maryland. Mountain Maryland is a beautiful route which stretches around 193 miles from Keyser’s Ridge to Cumberland and provides splendid and breathtaking views. Historic National Road, the first route in the U.S. to be constructed using federal funds is another scenic route. It has a length of around 170 miles and goes from Baltimore to small towns, passing near riverbanks and mountains. Chesapeake and Ohio Canal route is also a major scenic byway and provides stunning views to travelers. Interstate 68 (I-68) is a highway in Maryland which stretches a length of around 112.9 miles (181.7 km) and connects Morgantown to Hancock. Interstate 70 (I-70) is a major interstate highway in Maryland which passes near Baltimore and goes to Cove Fort in Utah. It approximately traces the path of U.S. Route 40 and serves major cities such as Denver, Kansas City, St. Louis and Columbus. Interstate 83 (I-83) is also a notable highway which connects Baltimore to Harrisburg. Maryland is comparatively expensive in terms of fuel prices in the United States. The current price of regular gasoline in the state is around $2.72 per gallon. 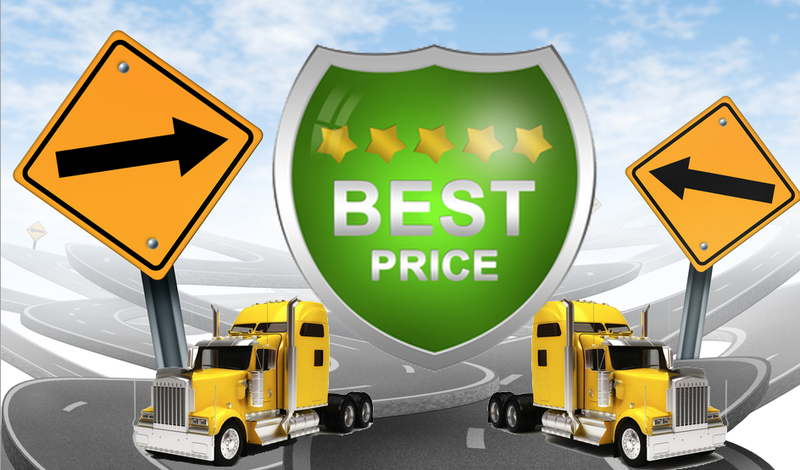 So whether you are shipping a car to Maryland or from Maryland, Best Price Auto Shipping has you covered.